Since I was a child, I am passionate about the Middle Ages, and I decided that my passion would become my everyday life and my work. Since 2011, I have my professional card as tourist guide, and I have had the possibility to discover Tours and its areas to the various public. What I like in this work: Is to speak about the great History of France in a simple and comprehensible way for everybody, and to spend a nice time sharing with the people I am guiding. In my visits, I approach architecture, important historical incidents, important characters which have marked our History, the evolution of cities and monuments, the everday life and I like to give some anecdotes. In France, the guide profession is regulated by the article L.221-1 of the touristic code, which fixes the conditions of organisation and the selling of travels, and regulates the visits conditions in museums and historical monuments. The obtaining of the professional card is required to do guided tours in museums and historical monuments, and the conditions are fixed by the article R.221-1 of touristic code. 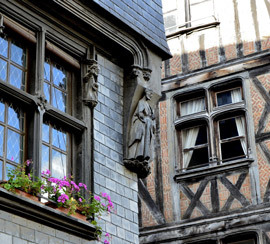 from the “Cité” district to the “Châteauneuf” district, this way you can discover the citys evolution and the great districts and monuments of Tours. 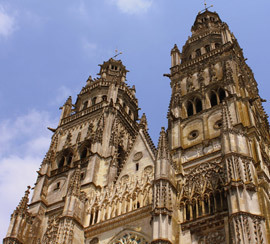 Discovering of the birth place of Tours and the important monuments and places, such as the cathedral. 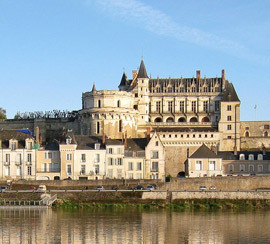 Discovering of the main places of the "old Tours”, such as the Plumereau Place. 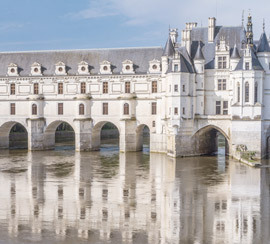 You will discover this historical jewel that is the royal city of Loches, which has a rich history that covers more than 400 years. You will live the history of this city where important characters, such as Charles VII, Joanne of Arc and Agnes Sorel came to stay or visit. 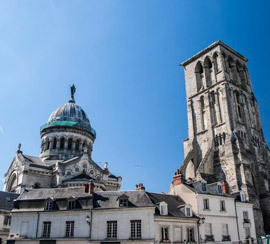 To discover the whole city: the low city with its magnificent stately homes, and then the upper city, with the royal city and its surprising Saint-Ours church. 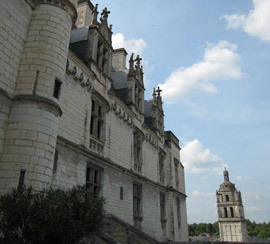 jewel of the French Renaissance architecture, At the castle, which overhangs the Loire Valley, you will walk in the footsteps of important characters such as Charles VIII and Frances Ist. 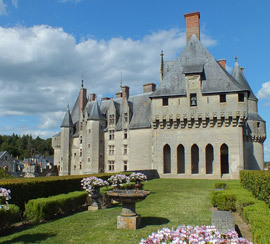 After the marvelous castle, you will discover the Clos Lucé, where Leonardo Da Vinci used to live in his last years. This splendid castle, where rooms contain an exceptional collection of furniture, is the perfect occasion to see an example of a stately residence from the XV century. 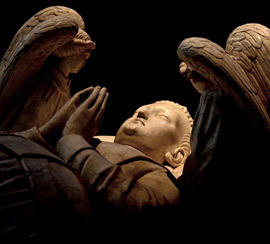 But it is also rich in history for many reasons including the secret marriage of Charles VIII and Anne of Brittany. 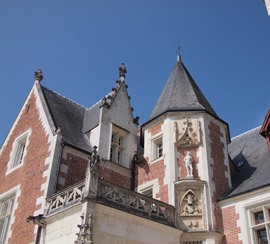 This castle, stands out amongst others because of its unique architecture, the “Ladies Castle” as we often name it, welcomed great feminine characters, such as Diane of Poitiers and Catherine of Medicis. Moreover, it possesses a marvelous collection of furniture, paintings and tapestries, which dress its magnificent rooms. Conditions Same tariffs 7 days a week, from 8 a.m to 10 p.m.
For reservation contact the guide directly by phone or e-mail. Entry to monuments not included. The guided tours payment must be made, in euros, before the visit. 75€ for each additional hour. In cash to the guide at the beginning of the visit. By cheque, to Sarah PICAUD, only payable in a French bank, per advance or at the beginning of the visit. By bank transfer (IBAN + BIC code obligatory for all international transfer). For any other request, please ask to draw up an estimate. Copyright ©2014 www.guide-chateau-touraine.com by Sarah Picaud.